A selection of the best news reports, analysis and opinions published by ThePrint this week. 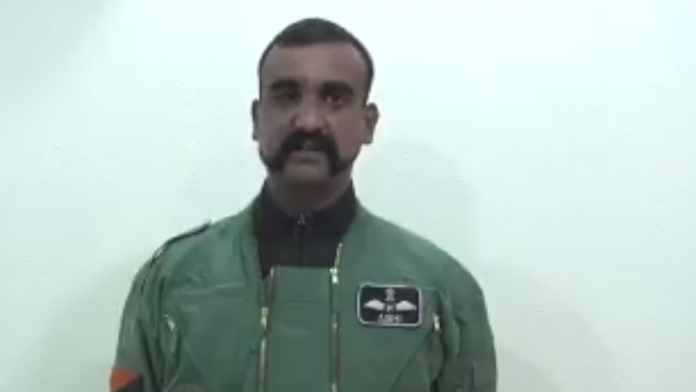 Sources said Wing Commander Abhinandan Varthaman was not allowed to sleep in the first 24 hours he was in Pakistan’s custody, reports Snehesh Alex Philip. First exclusive satellite images accessed by ThePrint show four dark spots on roof, missing tents and burnt earth but walls and buildings intact, writes Col. Vinayak Bhat (Retd). India needs to invest in its military to scare Pakistan to peace and work on its own people to understand the realities of war, writes Shekhar Gupta. High-profile Modi government minister Piyush Goyal seems to have developed a reputation for “unsavoury behaviour” with civil servants, reports Ruhi Tewari. An audio recording of a Jaish-e-Mohammed event in Peshawar criticised Pakistani Prime Minister Imran Khan for releasing captured IAF fighter pilot Abhinandan Varthaman, reports Taha Siddiqui. Nazia Erum, author of the book Mothering a Muslim, says parents are scared of the psychological impact of such bullying and physical harm the kids may face, reports Amrita Nayak Dutta. On the day she visited the National War Memorial, the tears of my mother, Shalini Yadav, were not reserved just for her son but also for countless unknown faceless soldiers, writes Namrata Yadav.